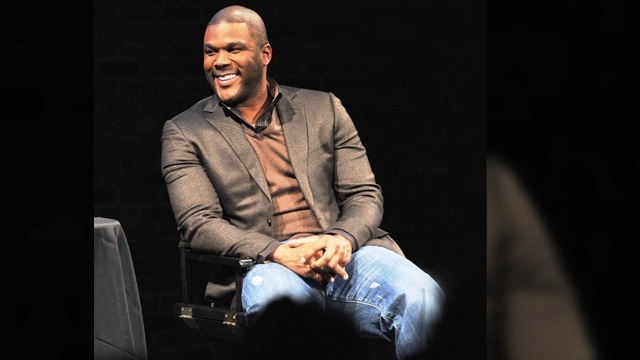 15 Interesting Facts About Tyler Perry | OhFact! 1. Born to a carpenter! 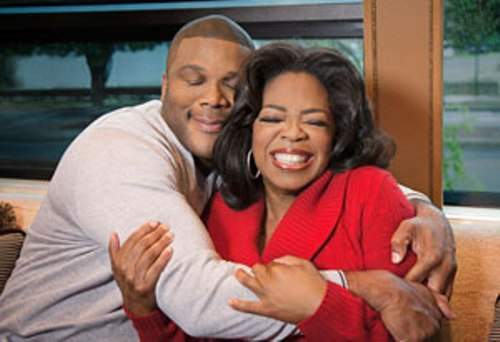 Tyler Perry or Emmitt Perry Jr. was born on September 13, 1969, in New Orleans, Louisiana, to Willie Maxine Perry and Emmitt Perry, Sr., a carpenter, and has 3 siblings. 2. Education is not everybody’s cup of tea! 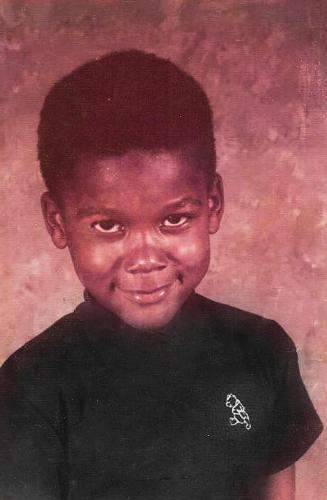 He attended high school with the famous rapper Mystikal but dropped out of high school. Though, did a general equivalency diploma, or GED, later. He had difficult times with his father, as he used to abuse Perry a lot physically. 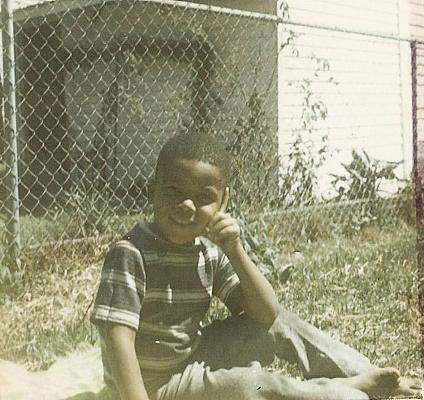 During his childhood, he even attempted suicide to escape his father’s beatings. 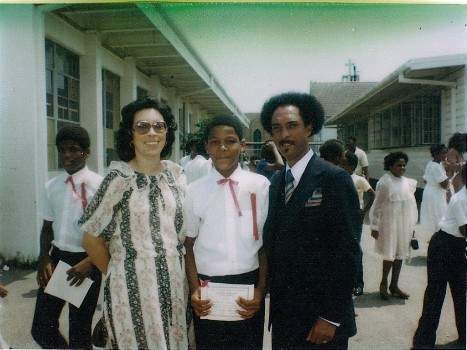 On the other hand, his mother took him to church every week, where he felt gratification. 5. A passionate listener of Jazz and Gospel Music! He loves listening to R & B, Jazz, and Gospel music, and his favorite movies are Aliens, The Wiz, The Color Purple, The Illusionist. 6. The curious case of his name! His first name was taken from his father’s name, which he wanted to get rid off. So, he decided to change his name legally from Emmitt Perry Jr. to Tyler. 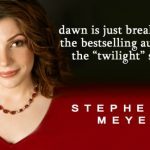 In his 20’s, he watched an episode of The Oprah Winfrey Show, where someone was telling the positive effects of writing, which could lead to personal breakthroughs. He has a good repo with Janet Jackson, Will Smith, Oprah Winfrey, Cicely Tyson, Oliver Ripley, Jennifer Hudson, and Gayle King. 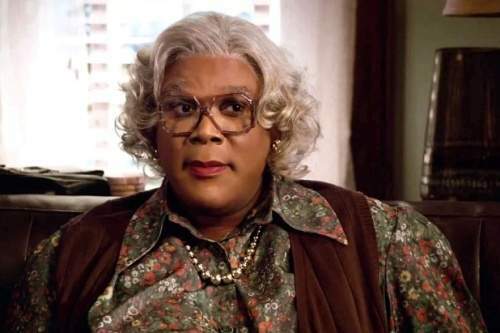 His famous Madea’s fictional character is based on Perry’s mother, his aunt, and Eddie Murphy’s character of The Klumps. 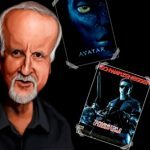 It was initially intended as a small role in one of his plays, but its high appreciation turned it to be a long-running character. 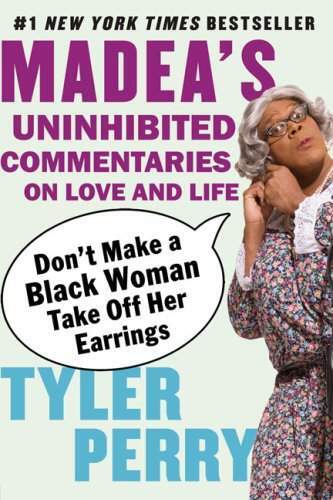 He directed his first movie, Madea’s Family Reunion, in 2006. He was initially not used to the camera work and got nervous, but things got settled down with learning. There is a long-running feeling of animosity between him and Spike Lee, though, once also criticized by Idris Elba. But, Spike Lee’s comments like “coonery buffoonery”, actually took this to an another level. 13. Hard work is always paid! 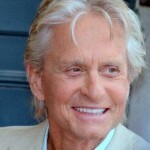 He is counted among one of the highest paid men in entertainment and has a net worth of around $400 million. 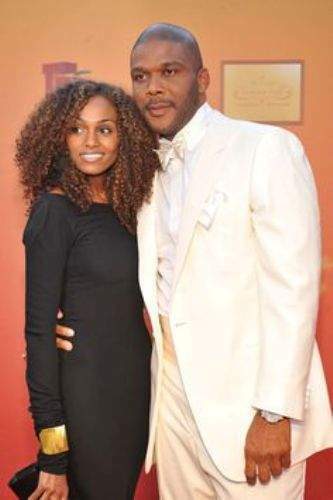 Perry is unmarried, though, he lives with his girlfriend Gelila Bekele, and the couple has a son, Aman Tyler Perry. 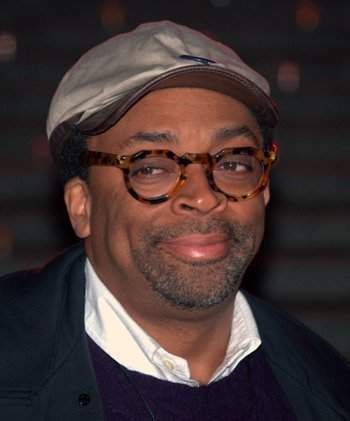 He has been the recipient of many awards, such as AAFCA Award, BET Comedy Award, Black Film Critics Circle Award, Image Award, Black Movie Award, etc.